Welcome to our Snowman Pictures Section. 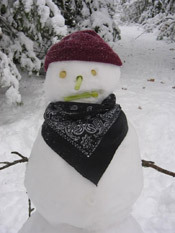 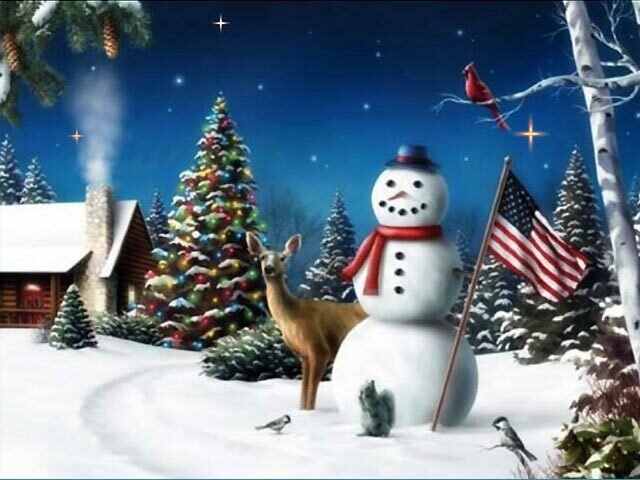 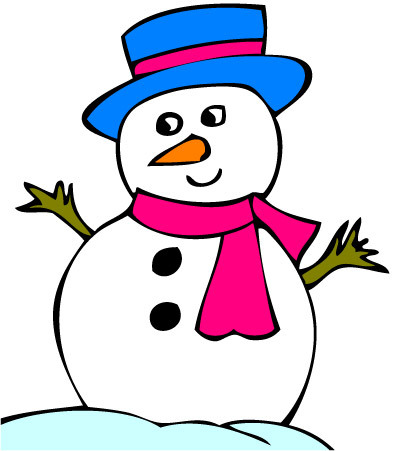 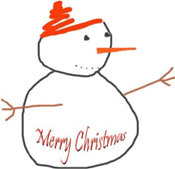 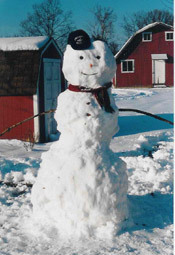 In this section we bring you some fun and goofy looking snowman pictures. 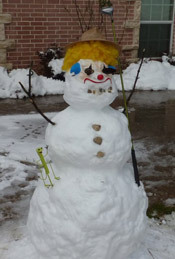 Building a snowman is a lot of fun, especially for the kids. 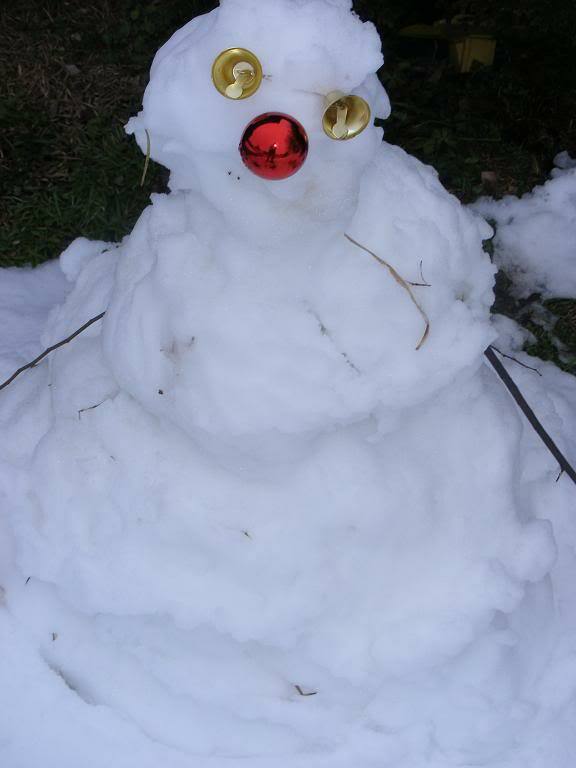 Each year people build snowmen and take pictures of them. 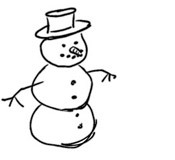 This collection is of some of the best smowman pictures. 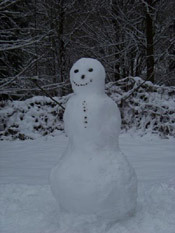 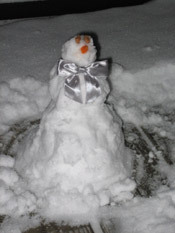 Some snowman pictures are funny, some are traditional snowmen, like most people make. 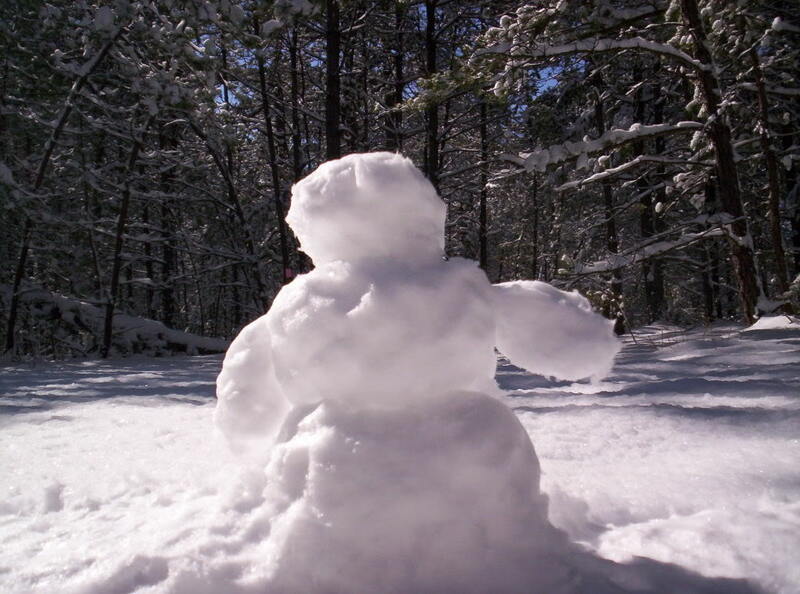 We hope you enjoy this collection of snowman pictures. 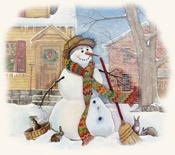 They remind us of the fun that winter brings each year. 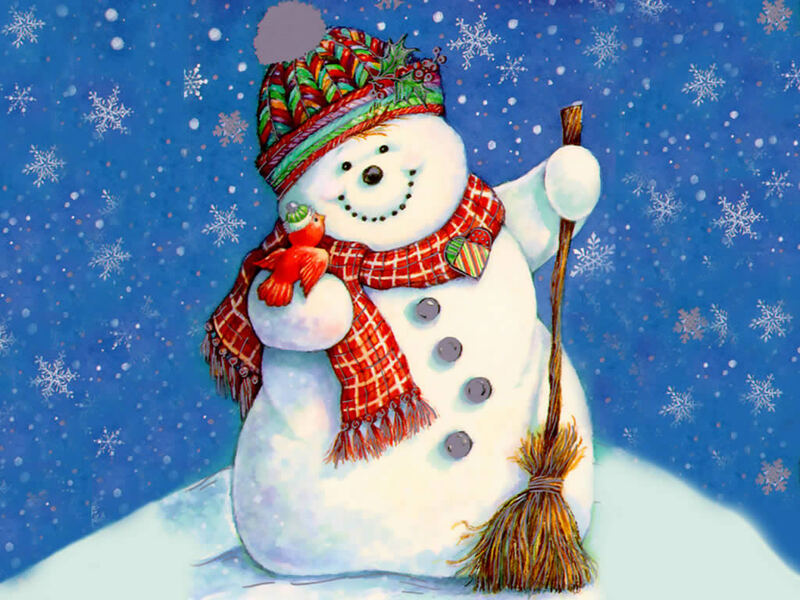 To view the snowman pictures in full size just click on the snowmen pictures.